﻿Working in Forest is tough and demanding. The irregular ground conditions, high payloads and long spans call for ropes of the highest quality. 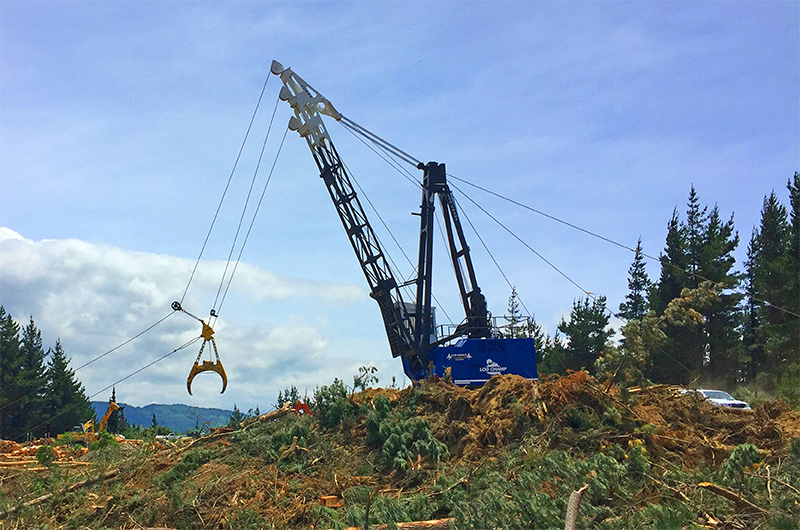 Whether you are hauling logs with a yarder or felling trees with a tethered machine Bridon-Bekaert have designed Forestry ropes of the highest quality to allow you to work efficiently, sustainably and safely within your environment. Used for hauling logs on steep ground, provides a fast and safe method for hauling logs. The tower yarder has the longest reach and capacity due to the tower size. Smallest of the yarders, quick line shifts and easily transported around the rough terrain.